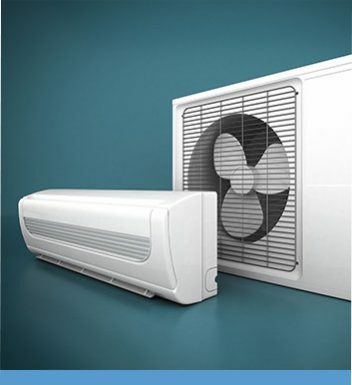 Have you been looking for controllable domestic and commercial cooling solutions? Your search is over thanks to the skilled and knowledgeable team of heating and cooling experts at Fairbairns Heating & Cooling. 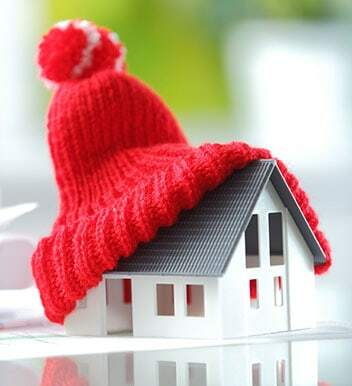 For over 30 years we have helped customers throughout Melbourne’s south-eastern suburbs stay comfortable all year round. 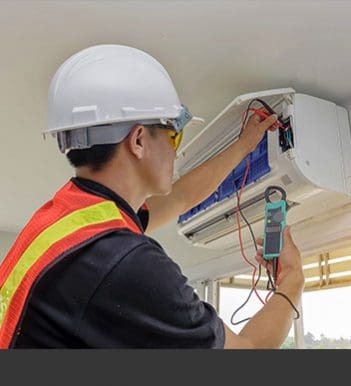 Our accurate technicians can promptly install air conditioning systems seamlessly into Box Hill properties at a competitively-priced rate for a complete and positive experience. Committed to ensuring that our customers receive the best possible cooling solutions the team at Fairbairns Heating & Cooling proudly stock energy-efficient and highly-reliable evaporative cooling units. 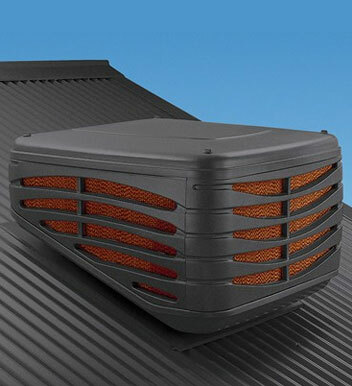 Perfect for the Box Hill climate this system draws in hot air from outside the home, and converts it into fresh and cool air through chilled water pouches. To learn more about this outstanding technology or any of our other available products feel free to contact us today.